Full 2D cabin photos and VC cabin coming soon! Note: All prototype aircraft do not reflect the final product quality. Glossy windows added with landing gear! The amphibious version of the MoTIS CORONA is a truly nice aircraft to pilot! this aircraft has the capacity to do water and land operations and is being designed at this moment in a super cab water version and a stretched standard version. As cargo operations are the life blood of of a growing package transporting market, the MoTIS Light Utility Mission- M.L.U.T is designed to provide a variety of light utility aircraft solutions. The goal of the light utility aircraft division in the MoTIS design infrastructure is to provide a stable single engine, twin engine aircraft cache so that the goal of carrying smaller cargo loads into and out of regional areas can be achieved with very cheap and fuel efficient FBO operations. more to come soon on M.L.U.T mission soon ! 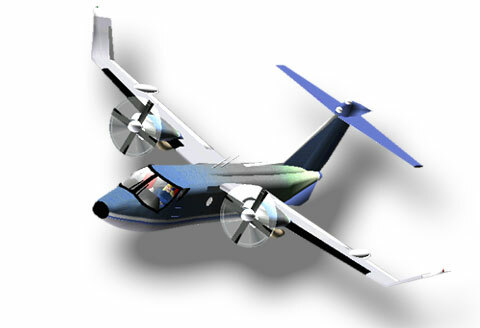 This aircraft is designed to be a super utility aircraft that will be fitted with water equipment and have snow shoes in two over our design variants. 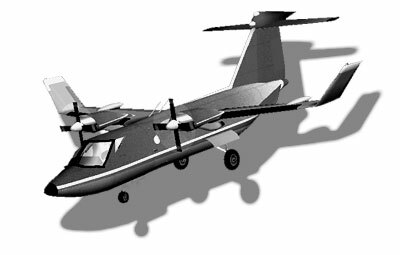 This aircraft is currently in the MoTIS EXCEL testing department with numerous aircraft slated for real time testing and development. 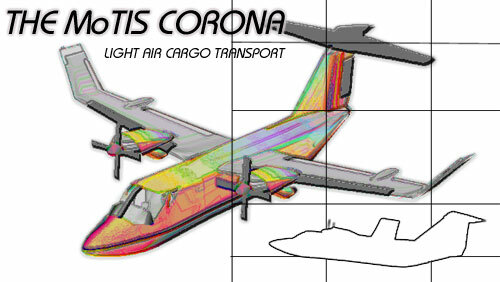 The CORONA has been designed for STOL operations as well as ultra cold high altitude operations. more to come soon as testing develops! Copyright (C) 2002, 2003,2004 ,2005 by MoTIS INDUSTRIES. All rights reserved.